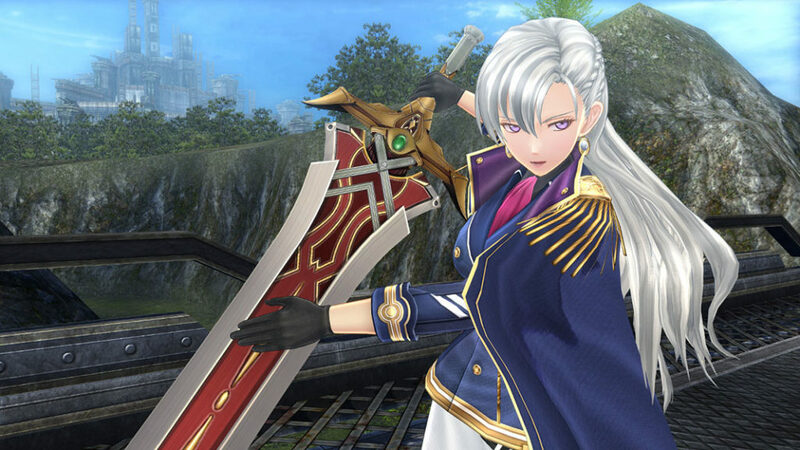 It’s been some time since the Western release of The Legend of Heroes: Trails of Cold Steel II, but the wait for the third chapter in the story is almost over, as NISA confirmed when it will publish Trails of Cold Steel III in North America and Europe. Trails of Cold Steel III will release on PlayStation 4 this Fall in both North America and Europe. The game will feature Japanese and English audio, and English and French text options. A special edition, called the Thors Academy Edition, is also coming, complete with some additional goodies. You can pre-order it now on the NIS America Online Store. Trails of Cold Steel III will continue the story right from the ending of the second entry in the series. Trails of Cold Steel III launches on PlayStation 4 this Fall in North America and Europe.